A "wide-ranging" review of player behaviour and the spirit of the game has been launched by the International Cricket Council (ICC) following the ball-tampering scandal engulfing the Australian team. Mike Rowbottom: Rough justice for Australia’s cricketers - but is it rough enough? Australian cricket is continuing to suffer financially amid the ball-tampering scandal after fund management company Magellan announced it had terminated its lucrative sponsorship of domestic Test matches two years early. 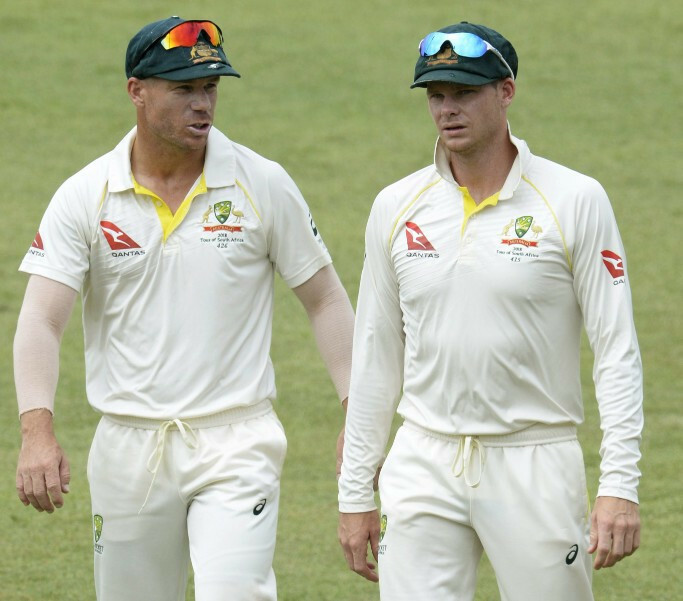 The Australian Sports Commission (ASC) has called for Test cricket captain Steve Smith and other members of the leadership team to stand down from their roles following the ball-tampering scandal which has plunged the sport into crisis. 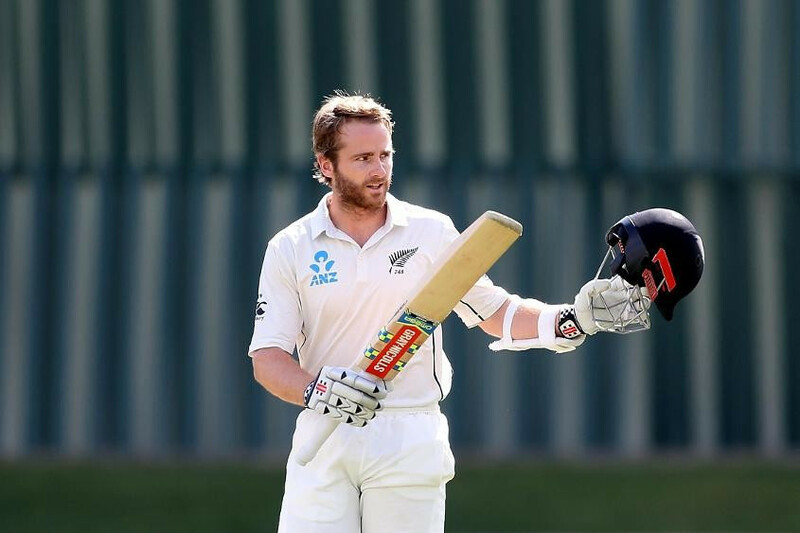 New Zealand captain Kane Williamson has risen two places to reach second spot in the International Cricket Council (ICC) Player Rankings for Test batsmen. 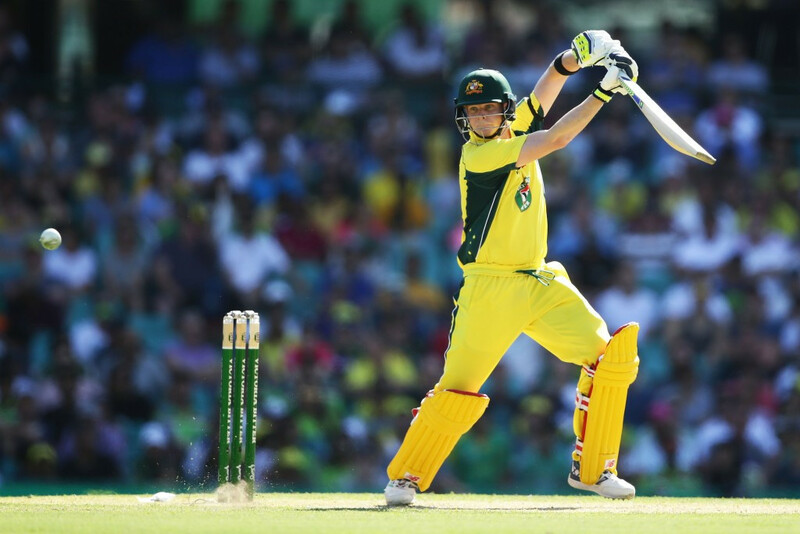 Australia captain Steve Smith has ended the year at the summit of the International Cricket Council (ICC) Player Rankings for Test Batsmen following another superb display in the victory over Pakistan.